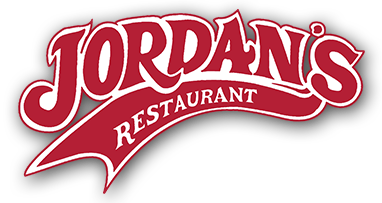 Have the whole Jordan’s experience in one neat little bag; or send it to someone else who wants to experience a bit of Bar Harbor. 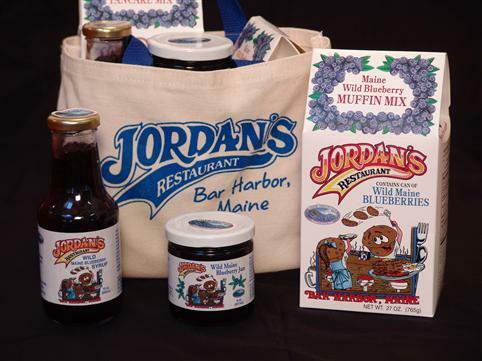 Gift bag includes 1 each of the Wild Maine Blueberry Jam, Syrup, Muffin Mix and Pancake Mix. Plus, it’s all packed in a “Made in Maine” canvas tote bag.